What’s With You and God? What does it mean to be a new creation? We have some answers. We read some books for information, some for inspiration, and some for entertainment. This book includes a bit of each, but neither is the main purpose of the book. The purpose of this book is to stimulate THINKING about why we are here, what makes the journey worthwhile, and what principles help us to make it that. Each core chapter includes nine questions for your dialog. Hopefully, they will stimulate discoveries. It is in discovery that we find a reliable personal worldview to guide our lives. Each reader’s discovery will be unique. That discovery will more likely be validated when made in the creative environment of dialog. Want multiple copies for a dialog group? 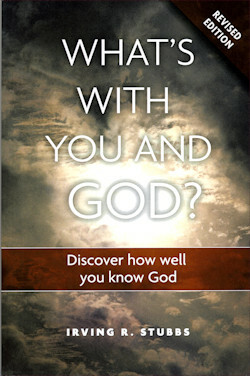 CONTACT US directly to purchase a six-pack of What’s With You and GOD? for $50. ❑ How our Brains help us to begin refine our connection to God. ❑ Understanding the God Connection that has instilled in us the equipment to make decisions that support our survival…and aligns us with the purpose for living in a way that brings bliss for which we were made. Available at a substantial discount when purchased as part of The Living Dialog Collection–6 books for $45.00 with free shipping to continental U.S. 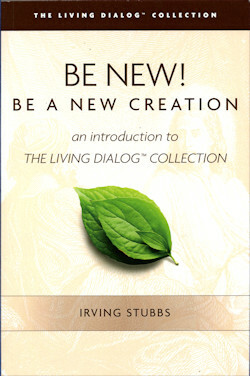 Contact us to find out how you can get Be New plus the other five books in The Living Dialog™ Collection for $45.00. tells about Jesus and his impact on the world. People used different titles to address Jesus: Teacher, Rabbi, Son of Man, Son of God, Messiah, Master, and Lord. 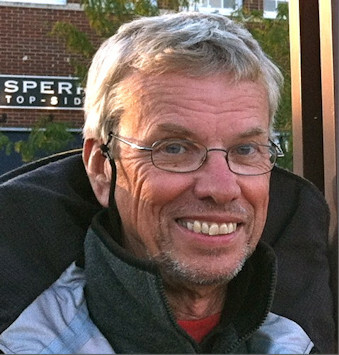 ❑ What was Jesus’ mission? ❑ Who did he include in his mission? ❑ How did he want his mission to continue? 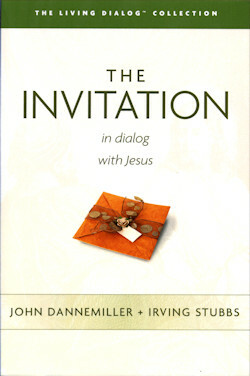 Contact us to find out how you can get The Invitation plus the other five books in The Living Dialog™ Collection for $45.00. 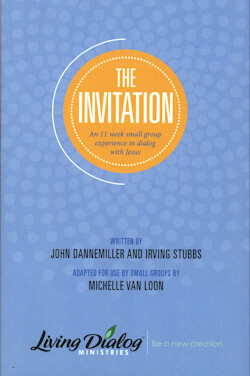 The Invitation Study helps guide small groups in an exciting exploration of the story of Jesus through intentional dialog. Each of the eleven sessions starts with a thought-provoking questions that leads the group into a short, Biblically-accurate narrative interspersed with questions the group can use as dialog starters. The genius of this study is the process that includes incisive questions to create reader or group interaction. This process launches the reader on an adventurous expectation in pursuit of understanding the vital, enigmatic, and glorious nature of Jesus. The authors have created a tool for Christian discipleship that provided the conversation catalyst to foster spiritual maturity. The Invitation Study is packed with solid biblical exegesis and insightful reflective questions that will enable true biblical disciple-making. Contact us for pricing and quantity discounts. ❑ What did being a Christian mean to Paul? ❑ How does Paul describe new life for Christians? ❑ What was it like to be a member of the early Christian churches? ❑ Would you sign up for membership in a church like that? Paul’s letter was written in Greek. His words, “καινη κτισιζ” are translated, “new creature” and “new creation.” This meant more than being reformed or improved — it meant being remade. It is a radical alteration. When we experience God’s intended relationship, we become new. The character of God becomes explicit in our lives. Our values, priorities, and our relationships are transformed. 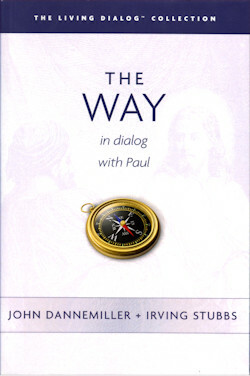 Contact us to find out how you can get The Way plus the other five books in The Living Dialog™ Collection for $45.00. tells about how God called a Middle Eastern tribe to be the seed of a new way of being. At times they understood what this meant and at times they didn’t. 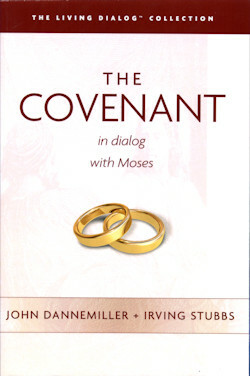 ❑ What does it mean to covenant with God? ❑ What does it mean to be God’s Covenant People? ❑ What principles for living do you practice? ❑ Where do you find the courage to live by those principles? Contact us to find out how you can get The Covenant plus the other five books in The Living Dialog™ Collection for $45.00. offers high-octane fuel for our mission. We make new discoveries in a journey with Jesus. We engage liberating Truth. ❑ What is the truth that sets us free? ❑ What does Jesus ask of his disciples? ❑ What is your understanding of the Holy Spirit? 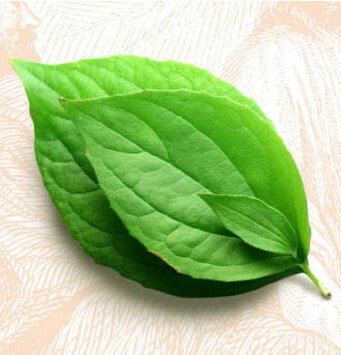 ❑ Are you being spiritually transformed? 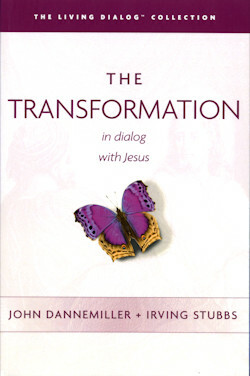 Contact us to find out how you can get The Transformation plus the other five books in The Living Dialog™ Collection for $45.00. In spite of God’s invitation and the transformation offered to empower that new way, people regress and worship their neighbors’ idols instead of God. God wants our families, our institutions, and our society to be aligned with the purpose for which we are created. When we are misaligned with that purpose, we get messed up. ❑ What is Hosea’s hope? ❑ What connections do you see between Hosea’s times and ours? 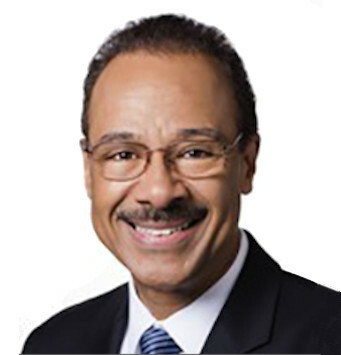 ❑ What is the cultural responsibility for God’s covenant people? 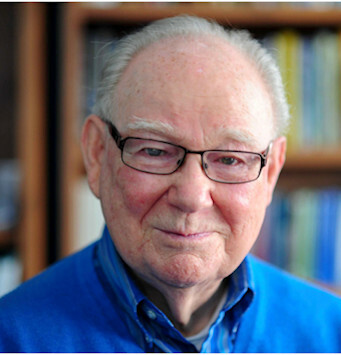 ❑ What is your hope for the mission of God’s covenant people? 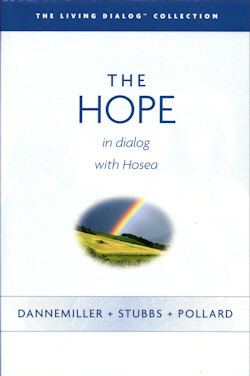 Contact us to find out how you can get The Hope plus the other five books in The Living Dialog™ Collection for $45.00.